Save 50% on the Disney by Delta Children Planes Collapsible Fabric Toy Box, Free Shipping! 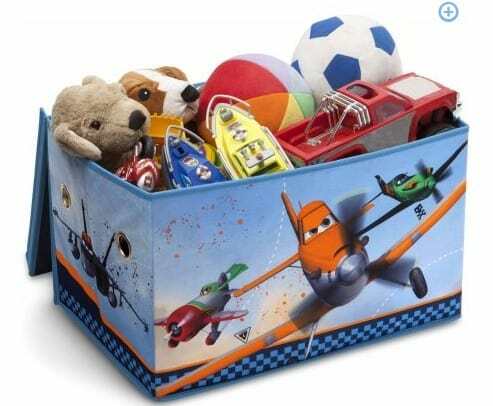 The Disney by Delta Children Planes Collapsible Fabric Toy Box is on sale for $7.98 at Walmart.com right now. That's 50% off the regular price of $15.98!